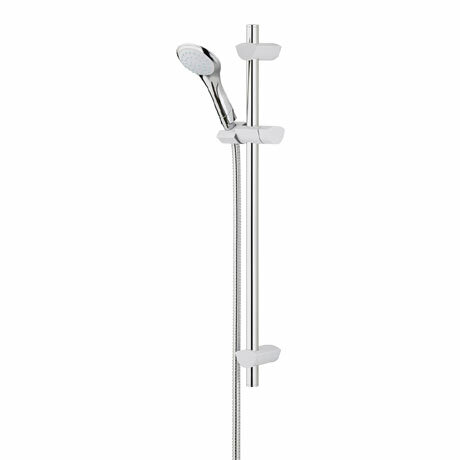 Complete your showering system with a stylish shower kit from Bristan. This EVO shower kit features a slider rail, hose retainer and large single function rub clean handset. Chrome plated to BS EN 248 and guaranteed for 5 years covering manufacturing faults.